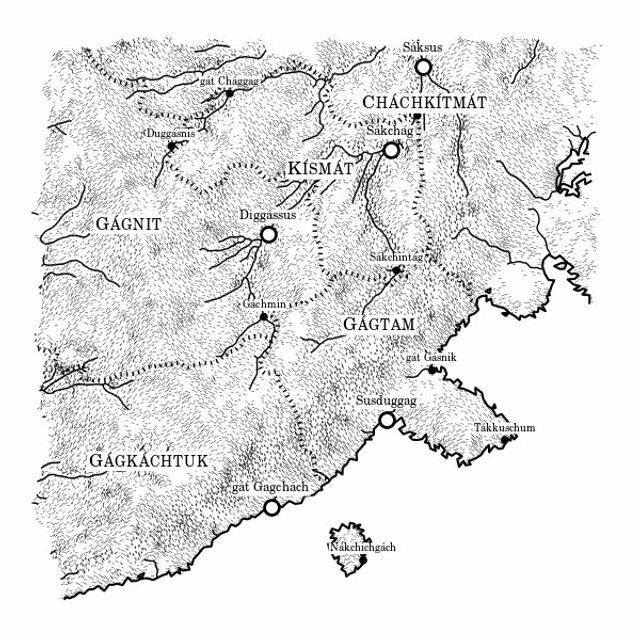 @unchartedatlas has created a brilliant tool for creating fantasy maps on the fly. Although this article gets a bit technical it explains how he generated his fantasy maps which can be used for all kinds of on the fly scenarios. I wanted to make maps that look like something you'd find at the back of one of the cheap paperback fantasy novels of my youth. I always had a fascination with these imagined worlds, which were often much more interesting than whatever luke-warm sub-Tolkien tale they were attached to. My only beef with @unchartedatlas is that the city/town names are pretty much unpronounceable 100% of the time. The maps are great, though.